The 2015 Mustang continued the legacy of the Ford Mustang while ushering in a whole new era for the iconic pony car. The arrival of the S550 Mustang brought with it a brand new turbocharged 4 cylinder “EcoBoost” engine and made IRS standard in all Mustangs. Keeping the line-up diverse, Ford has also introduced a stunning Shelby GT350 with an incredible flat-plane crank 5.2L engine. The new technology featured on the 2015+ S550 Mustang has brought with it an expanded aftermarket for modding and performance, and AmericanMuscle is here to make sure you have all of the parts for your 2015+ Mustang you need to set it apart from the pack! PHOTO: Man Claims to Test The New 2015 Ford Mustang! SPY PHOTOS: The 2015 Mustang is in the Works! 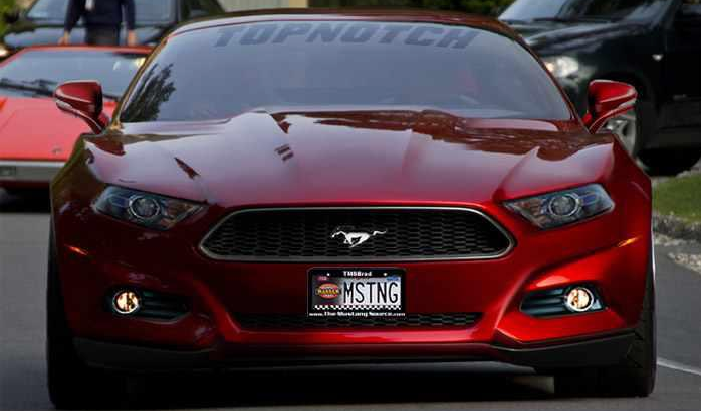 We’ve been keeping tabs on what’s going on with the new Mustang generation redesign for ’15 and trying to get as much info as possible to see where Ford plans on taking it. Between concept drawings and spy photos, we’ve been trying to make sense of the puzzle. Hot or Not? 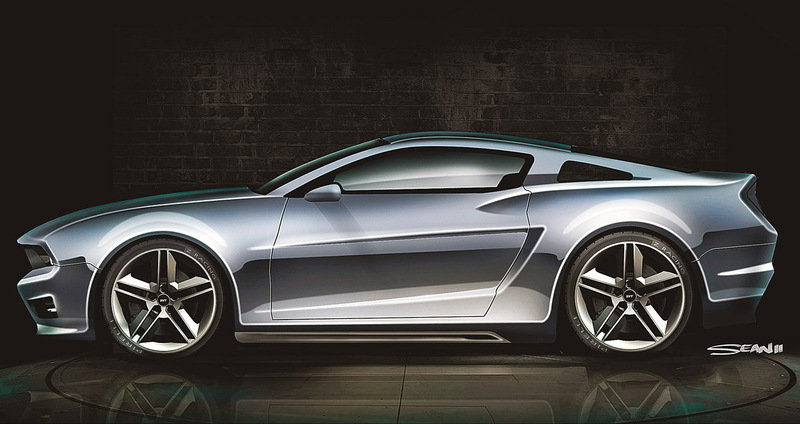 2015 Ford Mustang Redesign Concept! Very soon the Mustang will be going under the knife and getting a complete overhauled design for the model year 2015! Renderings have been circulating around of what this new Mustang design might entail. When it comes to the designs previously mentioned, I must say that this has to be the best one yet! First of all, you can tell it’s still a ‘Stang which the previous renderings sorta lacked. Second, it is sporting GT40 hints according to the creator, Josh Byrnes from CarScoop. PHOTOS: Could This Be The New 2015 Mustang? Yes, this looks like your average 2013 GT when it comes to the body, but there are a few clues that this spy photographer picked up that might make this the Test Mule for the next-gen 2015 Mustang. Hot or Not? 2015 Mustang Concept Rendering! The 2015 Mustang reveal is getting closer and there’s been a lot of hype from the Mustang community about the new model! J. Mays, Ford’s Creative Chief Officer, previously said the new gen model will be less retro and way more modern as to move the Mustang name forward. That has people creating their own renderings of what they think it will look like.